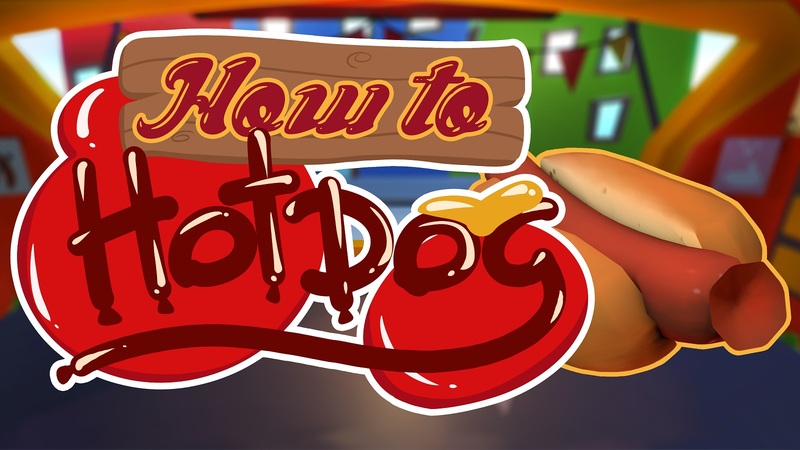 Work in your very own hot dog food truck. 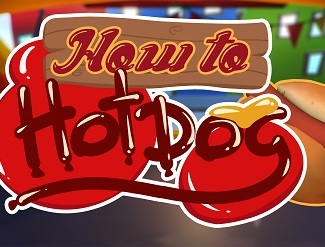 Serve the best hot dogs in town! The game was made during Global Game Jam 2017 in 48 hours. Haha! Awesome! :D Pretty nice score though! Should be mandatory for everyone applying for a food truck license.